Astaxanthin is one of the most potent and powerful natural remedies. Since Astaxanthin is the strongest antioxidant it protects the body cells from damage caused by oxidation. Oxidation plays a role in many diseases. This is why Astaxanthin has a wide variety of health benefits. Improving eye problems such as age-related macular degeneration. Helping fight Alzheimer's and Parkinson's diseases. 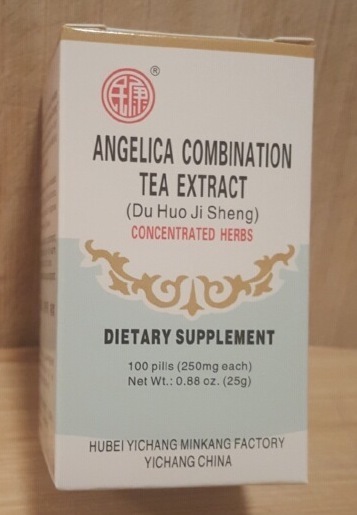 Helping fight the signs of aging. Supporting joint, tendon and skeletal health. 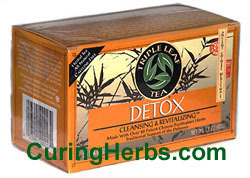 Inhibiting the damaging effects of oxidation which leads to heart disease, heart attack and dementia. Astaxanthin is natural red carotenoid, giving salmon and krill their distinctive pink color. 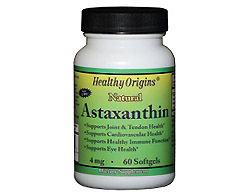 Astaxanthin is a very potent natural anti-inflammatory agent. 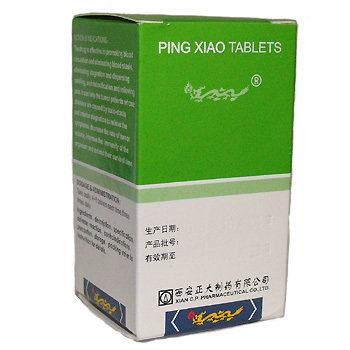 That is what gives Astaxanthin the potency to heal inflammation and other serious health issues. Inflammation is part of the normal healing process. However, chronic inflammation may lead to serious chronic diseases. Many Americans are experiencing ongoing, low-level (silent) inflammation without even knowing it. Arteriosclerosis and heart disease, stroke. Ulcers, irritable bowel syndrome, and colon cancer. By reducing inflammation, Astaxanthin helps prevent, and treat, a number of health problems caused by inflammation, including tennis elbow, rheumatoid arthritis, carpal tunnel syndrome and other repetitive stress injuries. 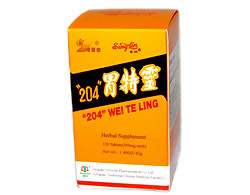 Directions: Adults: take 1 to 3 softgels daily.